An article on the wesbite of The Planner explains the work of the International Advisory Board (which I chaired) and summarises the main findings of our report. It also contains the full letter and list of signatories. 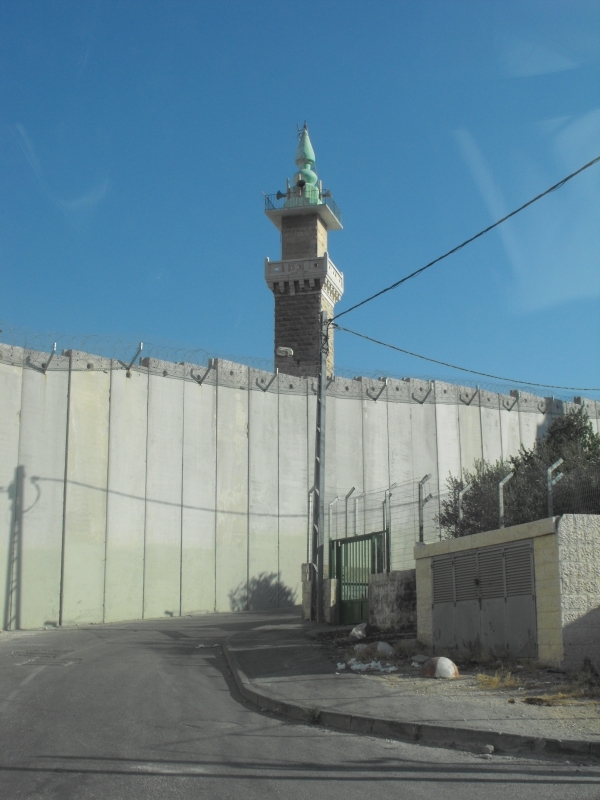 The report has already been featured here on this website, along with another blog on the fate of a Palestinian village that faces the threat of demolition since its plan has been rejected by the Israeli authorities. The costs of the extensive demolitions of unauthorised development in the Palestinian villages is explained here. I appreciate the support that so many of my fellow Past Presidents have given to publicising our report, and also wish to thank The Planner for publishing our letter. "We write to draw attention to the recent report to UN-Habitat on planning in the West Bank (http://unhabitat.org/planning-needs-to-change-in-the-occupied-west-bank-un-habitat/). The report gives the findings of an International Advisory Board of experienced planners, led by RTPI Past President Cliff Hague. It explains how planning is being used to block development and impede much needed infrastructure investment in Palestinian villages, while facilitating the construction of Israeli settlements which are illegal under international law. As experienced planners we are concerned at planning being used in this discriminatory way. We assert the need for planning practices to be fair, inclusive and enabling, and to be used as a means of building trust within and between communities."